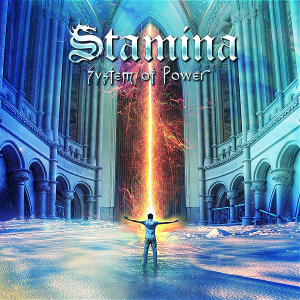 Italian Melodic/Progressive Metal band STAMINA will release their fourth album “System Of Power” through Pride & Joy Music on February 24th. The band is the brainchild of guitarist, songwriter and producer Luca Sellitto. Since the beginning, the band’s aim has been to create a personal style of music, combining a wide range of influences ranging from Melodic Power Metal to Progressive Rock, Hard Rock and fusion. During the years the band has released three full-length albums, which featured many guest musicians such as Henrik Brockmann (ex-Royal Hunt, Evil Masquerade), Kenny Lubcke (ex-Narita, André Andersen, backing vocalist of Royal Hunt), Göran Edman (ex-Yngwie Malmsteen, John Norum, Brazen Abbot) and Nils Molin (Dynazty). 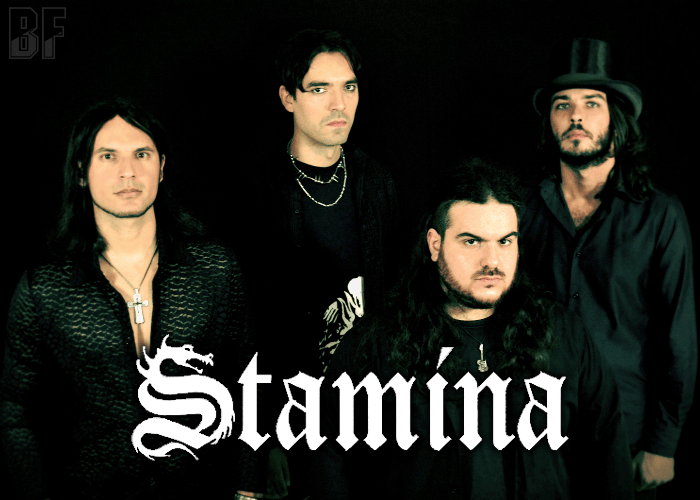 In 2012, STAMINA embarked on their first European Tour, including shows in Germany, Austria, Holland, Spain and north of Italy. Also the band had played at the opening for Danish rock quintet Royal Hunt in honor of their 20th anniversary world tour. Band leader Luca Sellitto says: ‶Our new studio effort, ‶System Of Power” is the most mature release from us up until now, displaying a slightly more aggressive approach, an even increased level of technical proficiency and a wider sonic spectrum than ever before.” For fans of Melodic Prog Metal in general, in the vein of early Symphony X, Yngwie Malmsteen's Rising Force, Dream Theater, Royal Hunt, Angra and many more.